The Dalkeith Singers are delighted to introduce their new accompanist, Donald Thomson, who will be starting with the choir in September 2016 following the retirement of the choir’s current accompanist, Lenora Godwin, at the conclusion of this term after 15 years of service with the choir. Donald is a graduate of the Royal Scottish Academy of Music and Drama (now the Royal Conservatoire of Scotland) and is also the current accompanist to the Southside Community Choir, Edinburgh. 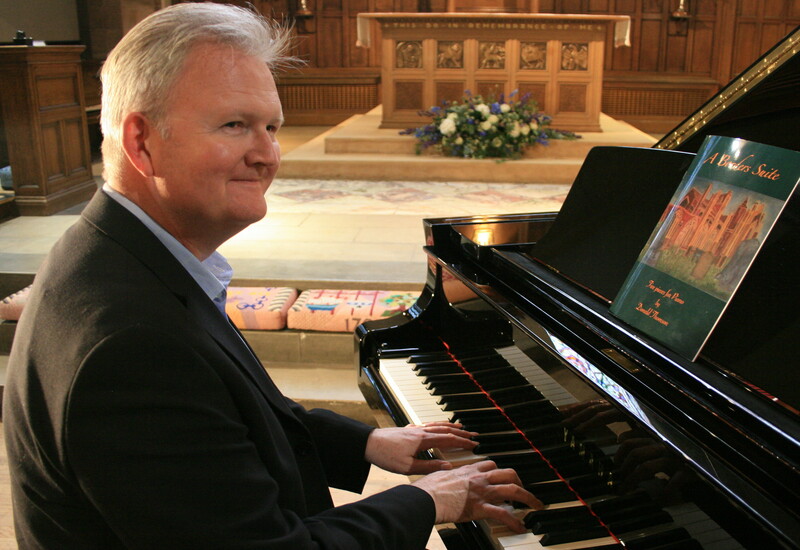 In addition to his work as a pianist, Donald is a freelance music engraver and proofreader and has worked for clients including Faber Music, the Royal School of Church Music, Nimbus Music Publishing and others. Donald is also gaining a reputation as a composer and arranger – A Borders Suite for solo piano was recently published by Elena Cobb Publishing and the Dalkeith Singers will be performing two of Donald’s new Scottish folksong settings in their June concert this year. The Dalkeith Singers warmly welcome our new accompanist and look forward to working closely with Donald in the coming years!